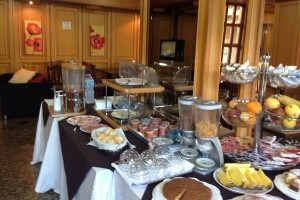 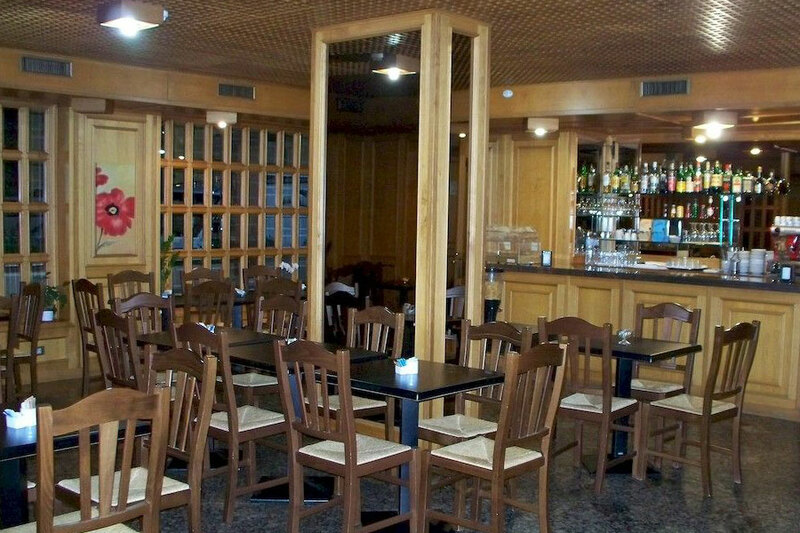 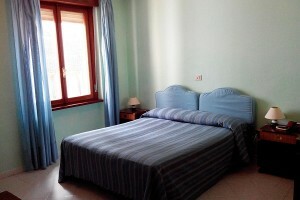 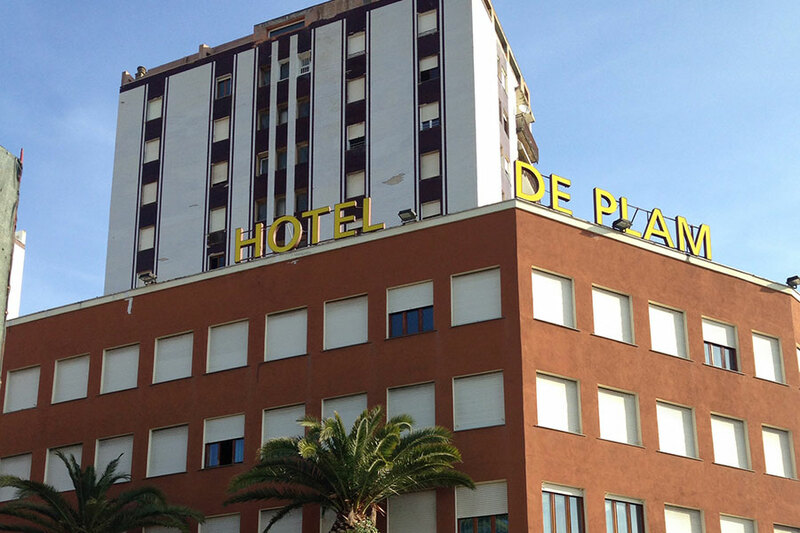 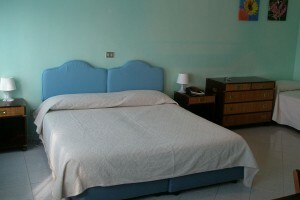 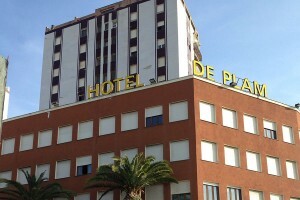 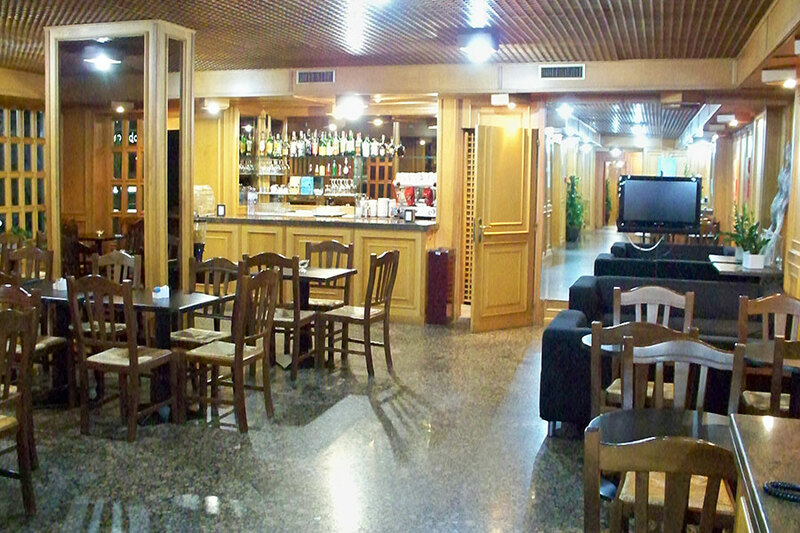 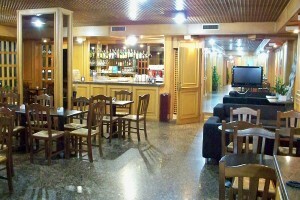 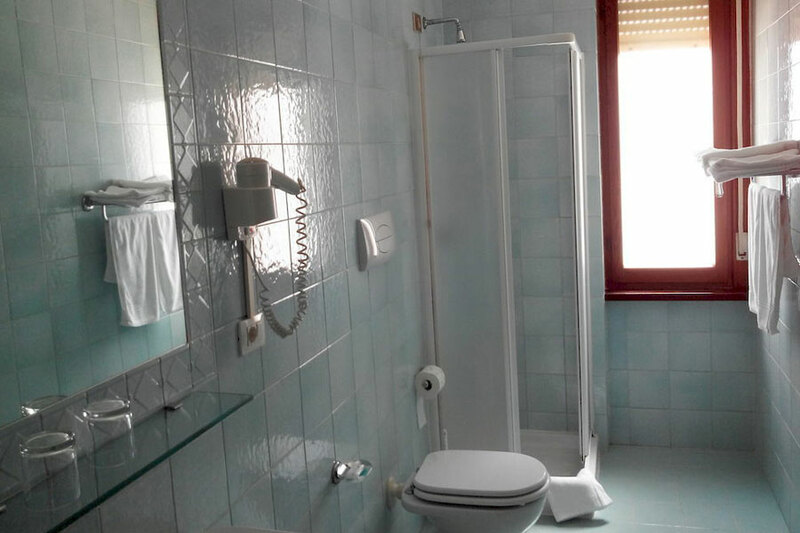 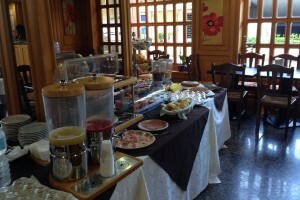 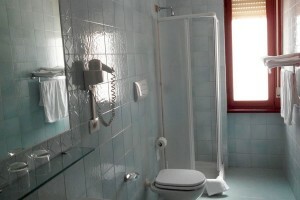 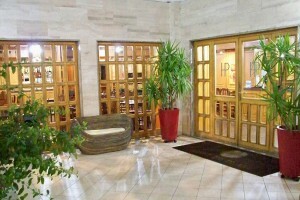 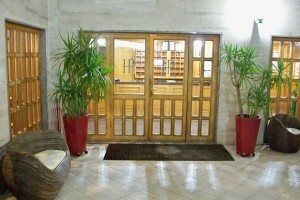 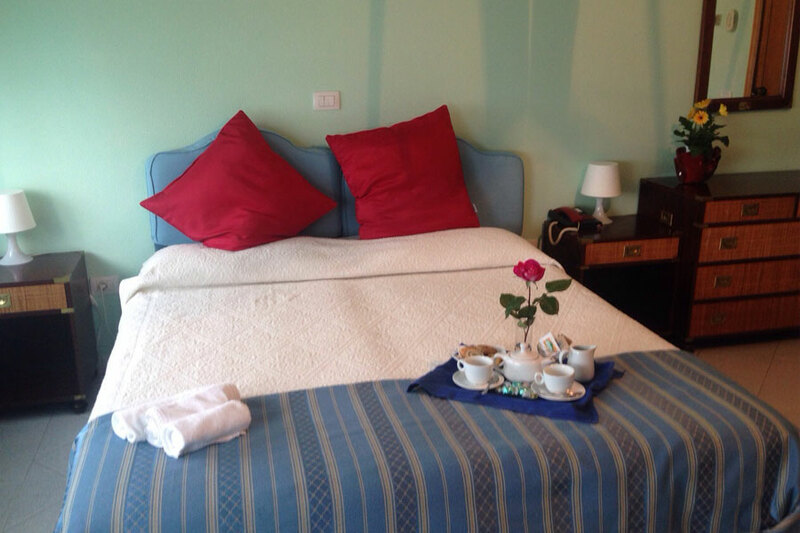 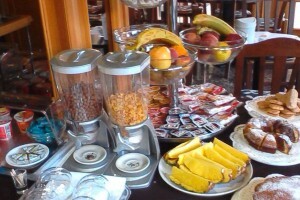 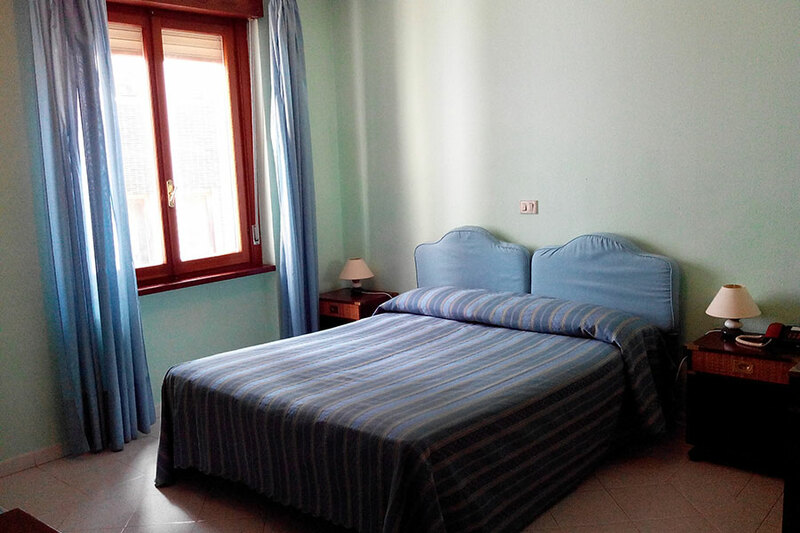 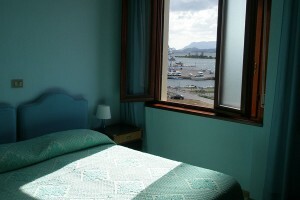 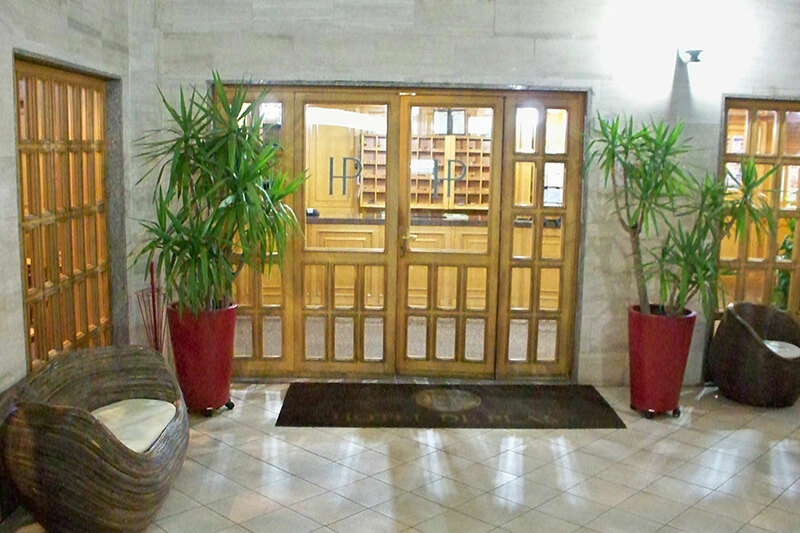 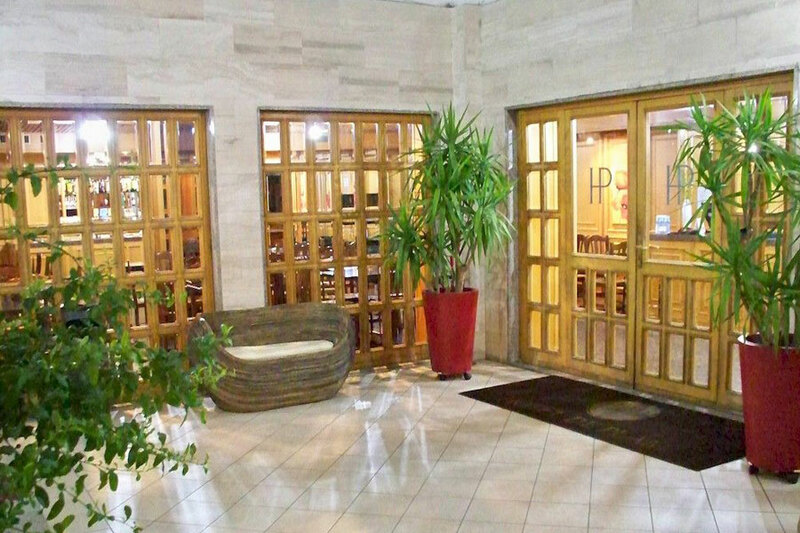 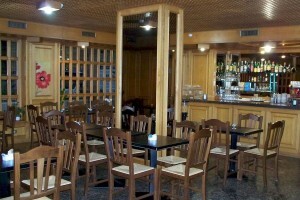 We offer a gallery of Hotel De Plam to leave you to imagine how will be your stay in Olbia. 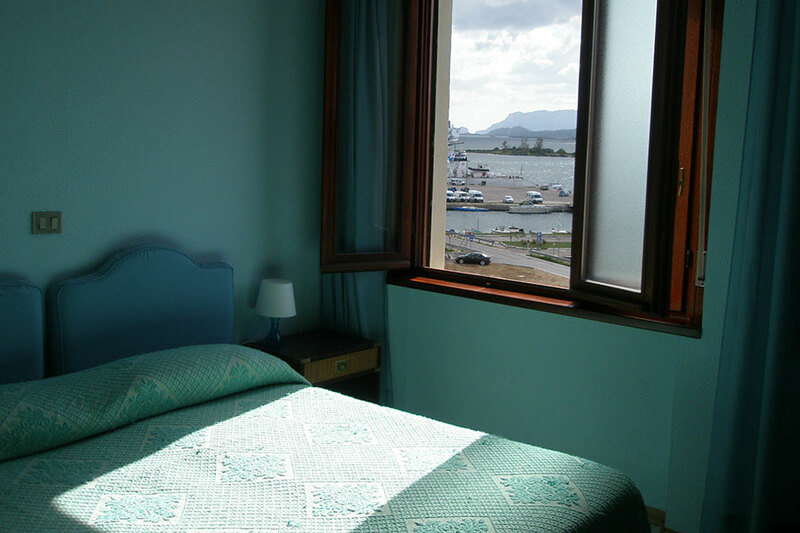 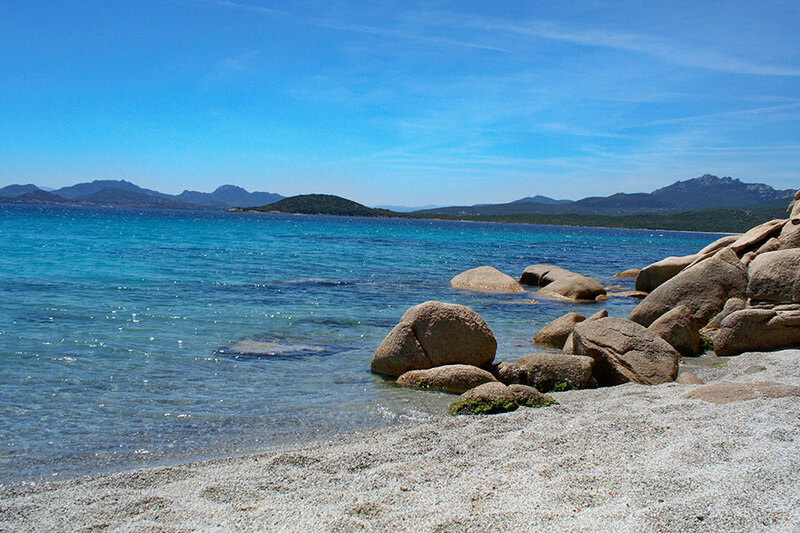 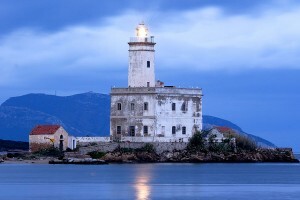 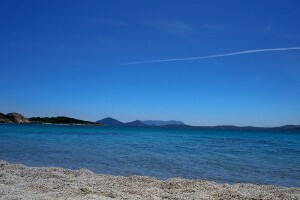 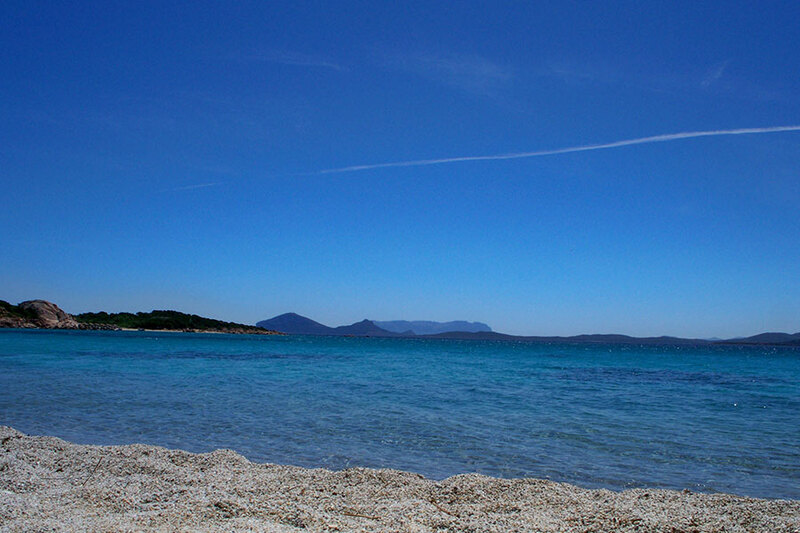 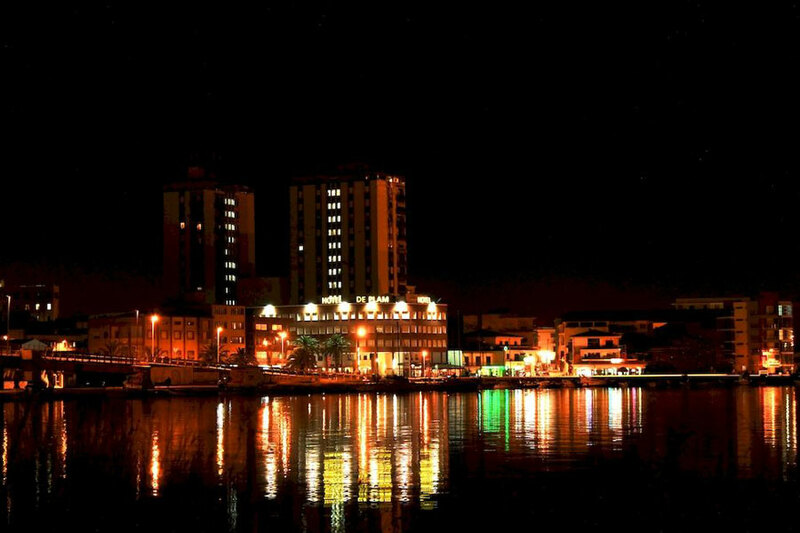 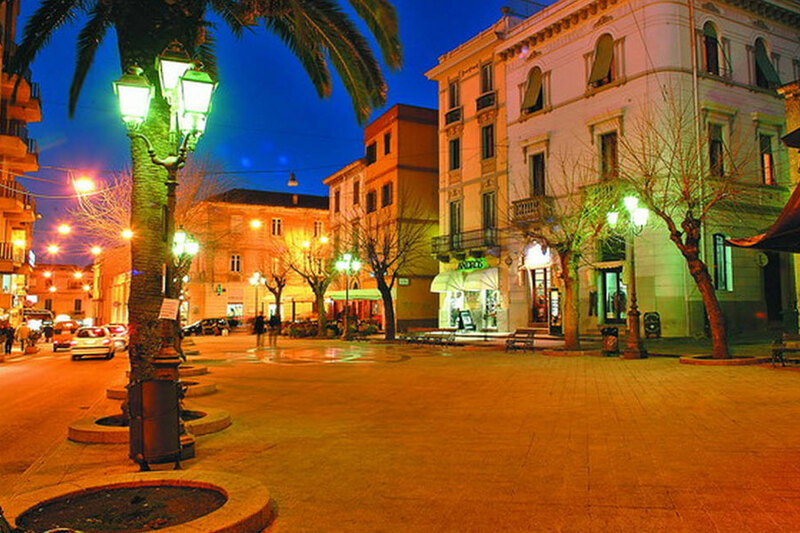 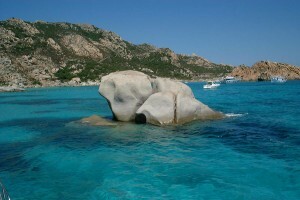 Visit Olbia allows tourists to have accommodation logistically advantageous. 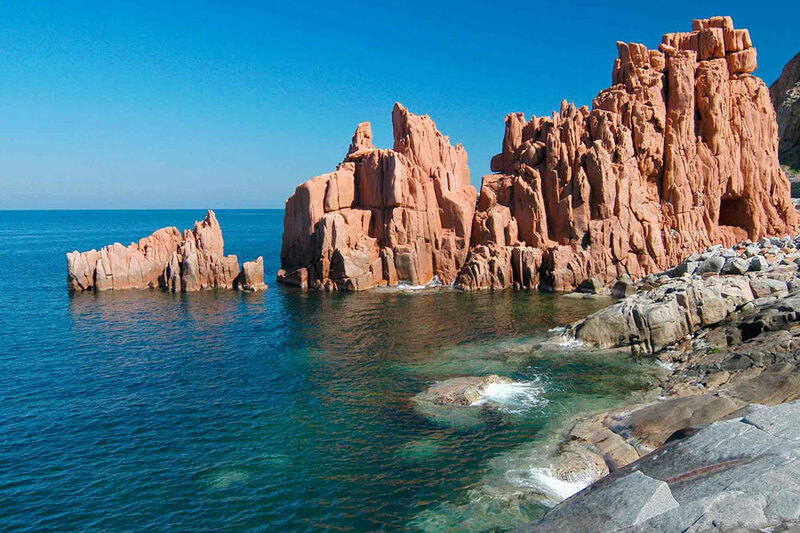 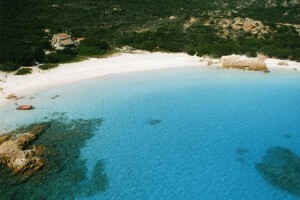 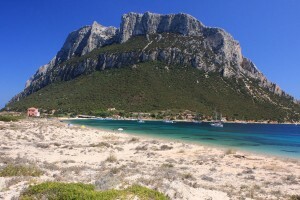 In a few minutes, in fact, you can reach places such as suggestive Golfo Aranci, Porto Rotondo, Porto Cervo, Capo di Coda Cavallo e San Teodoro, among the best ever in Sardinia. 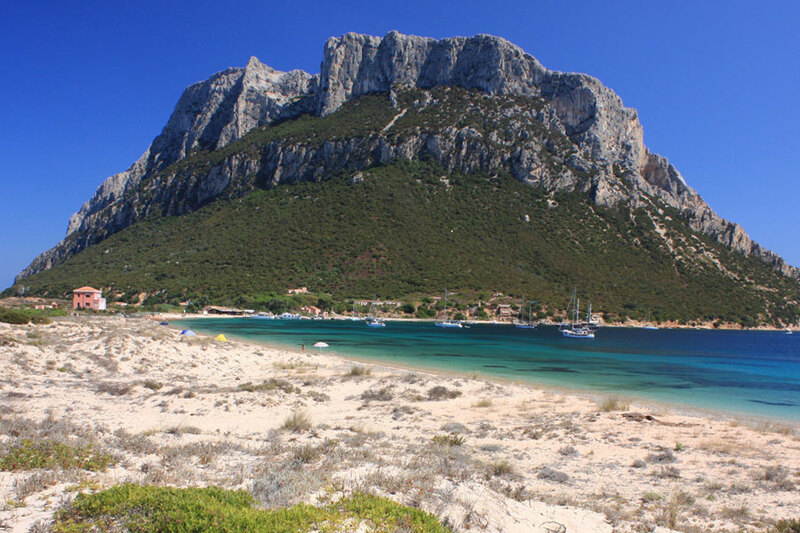 Choosing to spend a holiday and visit Olbia allows at the same time stay in a friendly city can offer its visitors services for every need and entertainment of all kinds and for all ages. 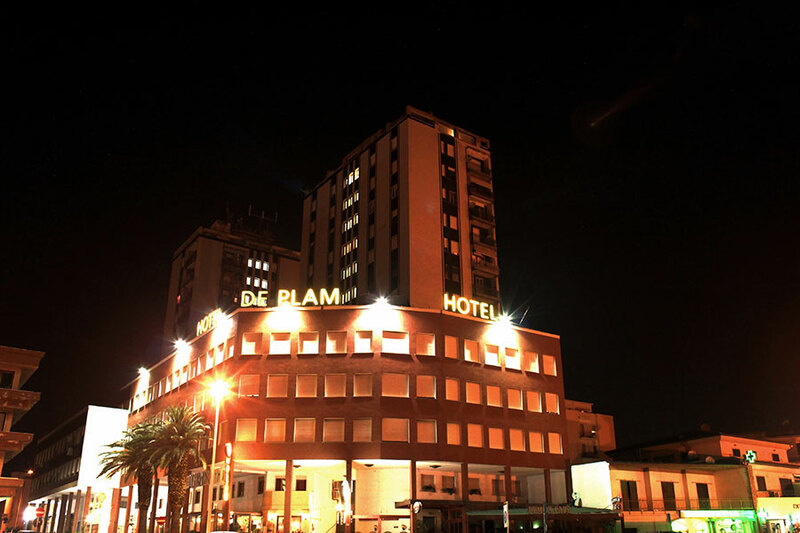 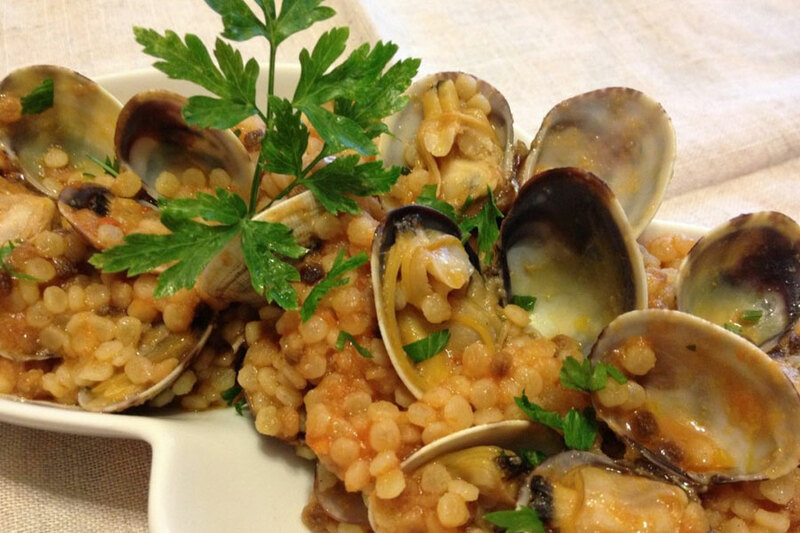 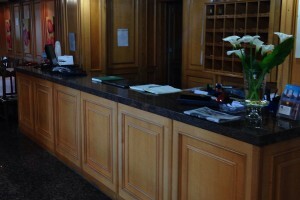 The Staff of the Hotel de Plam will be eager to provide their guests with all appropriate information to make their stay in Sardinia unforgettable.